It’s back to school and back to basics in terms of protecting your children from the vast array of bugs which will come back into school from all their friends after the summer holidays. With the new term now fully underway, the usual round of ‘bugs’ may have already started to commence their march into your home. Helping your children to be as ‘immune’ as possible is key to avoiding as many nasty bugs as you can. 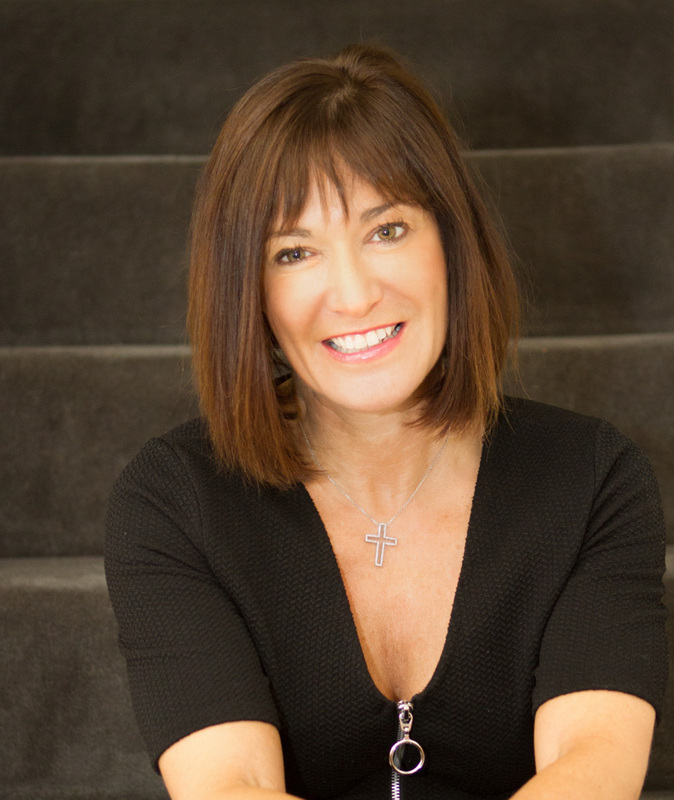 Clinical Nutritionist, Suzie Sawyer, gives you some useful insights into preventing or at least lessening the impact of bugs this season. The Immune system is a complex one, made up in part by white blood cells that contain natural killer cells, antibodies and T cells – all of which help to protect the body against invading viruses and bacteria. 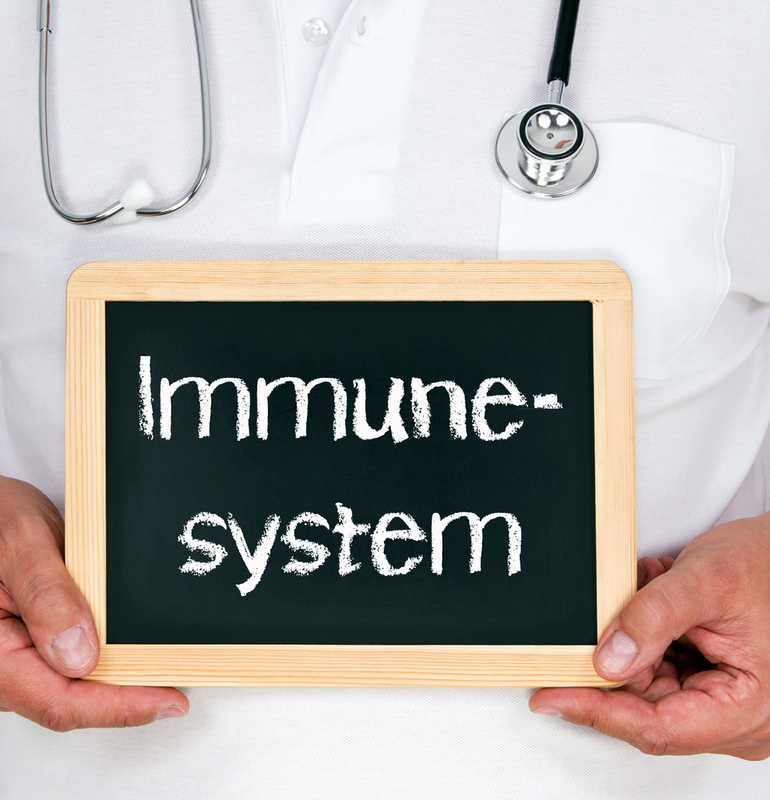 The immune system should always be ‘on guard’ rather than be ‘switched on’. The uncomfortable feelings you might experience when you have picked up an infection, such as a high temperature or aches and pains, are mainly down to your immune response: a high temperature is actually needed to kill off a virus or bacteria, so it is a good thing even if it doesn’t feel like it at the time! So, what can you do to support your child’s immune system? Sugar in all its forms is an immune suppressant, meaning if you have too much your immune system won’t work as effectively as it should. Sugar means everything from table sugar, honey (other than Manuka honey), fizzy drinks and biscuits. 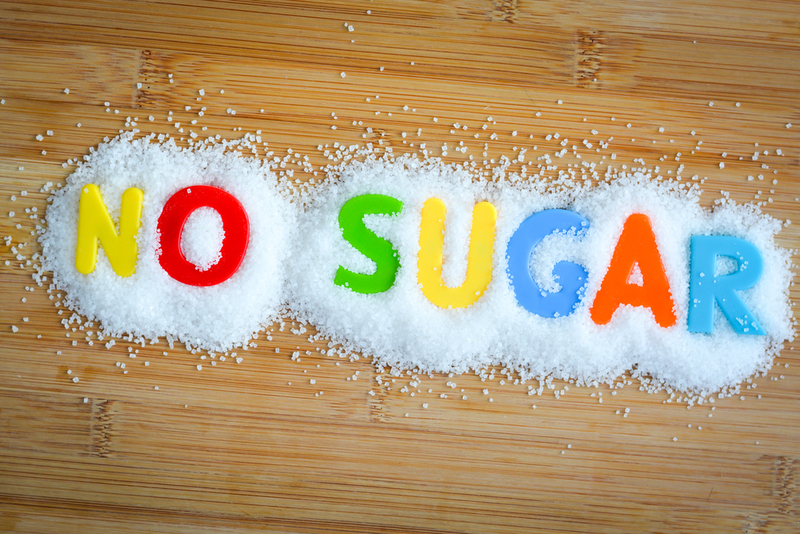 Sugar appears to block the beneficial effects of white blood cell activity. For example, it has been found that drinking two average-sized fizzy drinks can suppress the immune system for at least two hours afterwards, and maybe for as long as five hours. So, if you consider all the potential sources of sugar that may be in your children’s diet, you can see that the immune system may not be fully functioning as it should. Drinking good old plain water needs to be encouraged, plus making homemade snacks such as muesli bars or flapjacks using natural sweeteners such as xylitol or stevia: these won’t suppress the immune system and will also be kind to their teeth too! Having a well-balanced and colourful diet is key to building a healthy body and supportive immune system. However, there are a few key nutrients that specifically support strong immunity so it makes sense to ensure you and your family are including these in your diet on a daily basis. 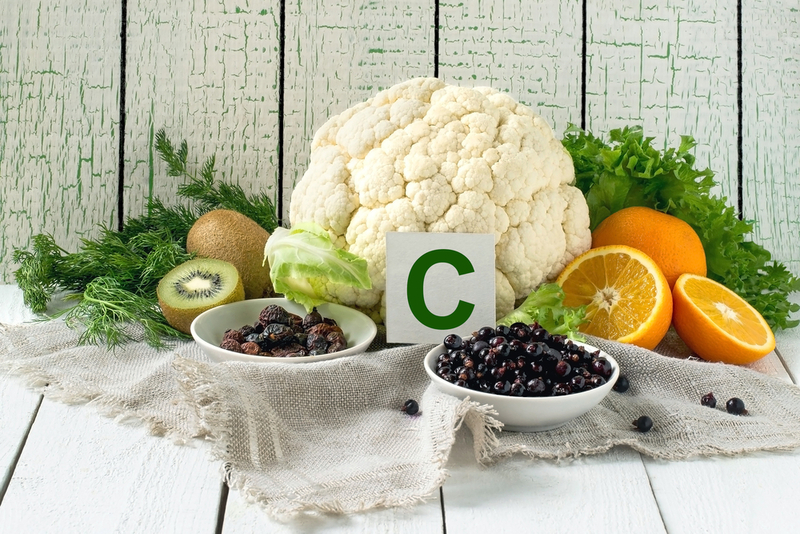 Vitamin C, found in all fruits and vegetables, helps increase white blood cell production when needed. It is also a key antioxidant, protecting the body against free radicals which can attack the immune system. 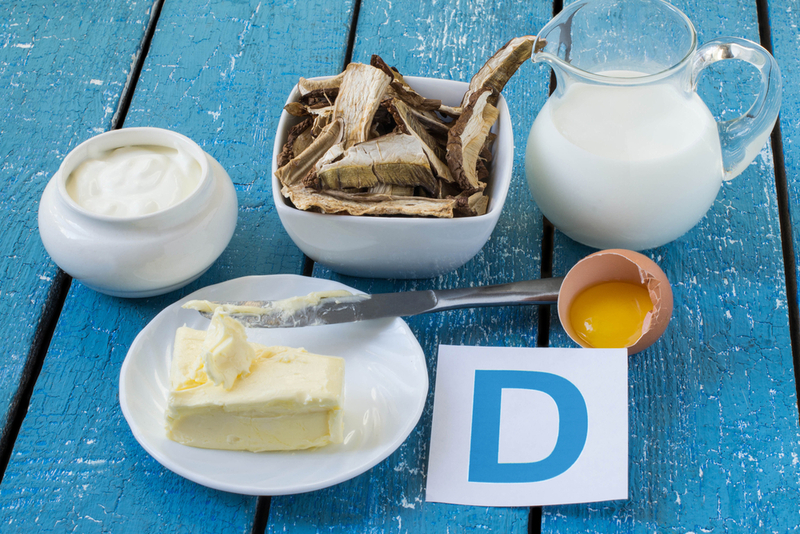 Vitamin D, primarily made on the skin in the presence of sunshine but also found in egg yolks, fatty fish, liver and cheese, is also key in immune system functioning. Because we are so sunlight deficient during the winter months, a supplement containing good levels of vitamin D is recommended for all sectors of the population; indeed Government guidelines recommend vitamin D supplementation for all children under five and this may well be extended to other age ranges in the near future. 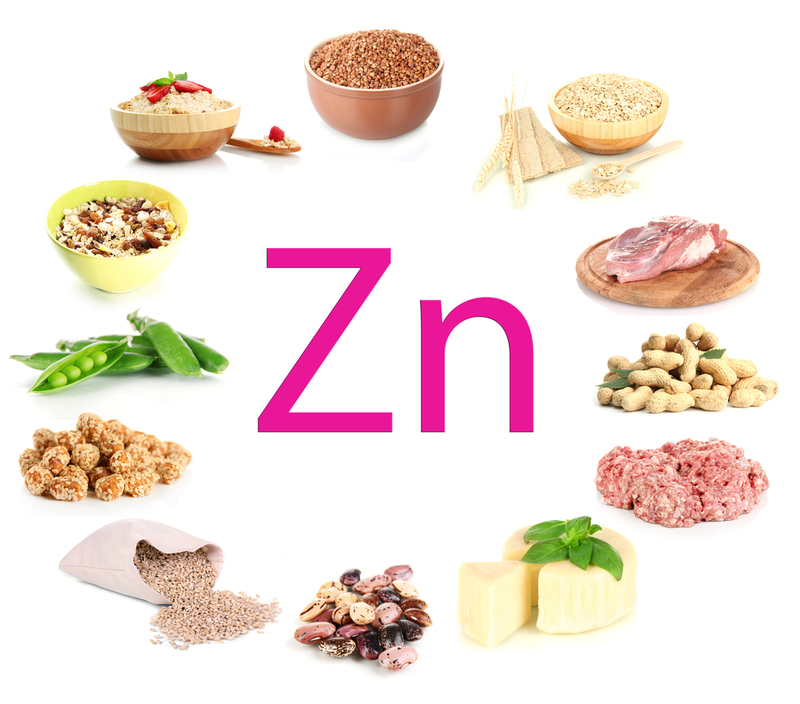 The mineral Zinc, is another well-known workhorse of the immune system. It’s found in seafood, wholegrains and eggs which may be a reason why children are sometimes deficient as these are not often well liked by our offspring. 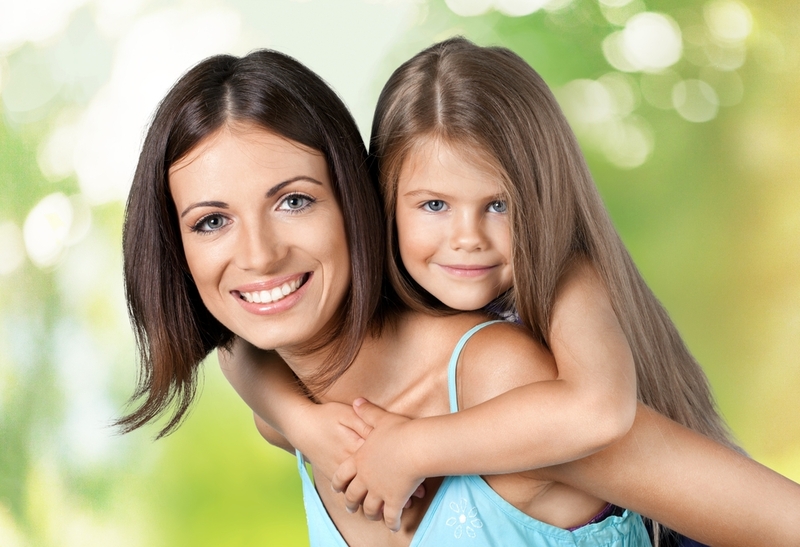 Again, a good multi-vitamin and mineral supplement specifically for children is recommended alongside a healthy diet. Lack of sleep adversely affects the immune system. Part of the reason for this is that during sleep, the body releases proteins called cytokines which are part of the immune system. These are needed in greater numbers to fight infections, and therefore a lack of sleep will increase the body’s susceptibility to infection. It’s quite by design that we always sleep more when we are unwell: it’s the body’s way of fighting infection. It can often be difficult getting your little ones off to bed in order for them to get sufficient ‘shut-eye’. However, there really is no substitute for a good old fashioned bed-time routine: a real wind-down, which maybe includes a bath, a story and a warm milky drink. Goat’s milk in particular contains high levels of serotonin which in turn makes melatonin – the hormone that helps us to sleep. Pelargonium is the most widely researched herbal medicine used for fighting coughs, colds and upper respiratory tract infections. Whilst people will often reach for the herb Echinacea to help prevent colds and flu, it’s not really suitable for children under 12 years of age whereas pelargonium can be used in children as young as six years. Pelargonium can be taken if your child has come into contact with other children with infections or at the first signs that they are coming down with a nasty cold. 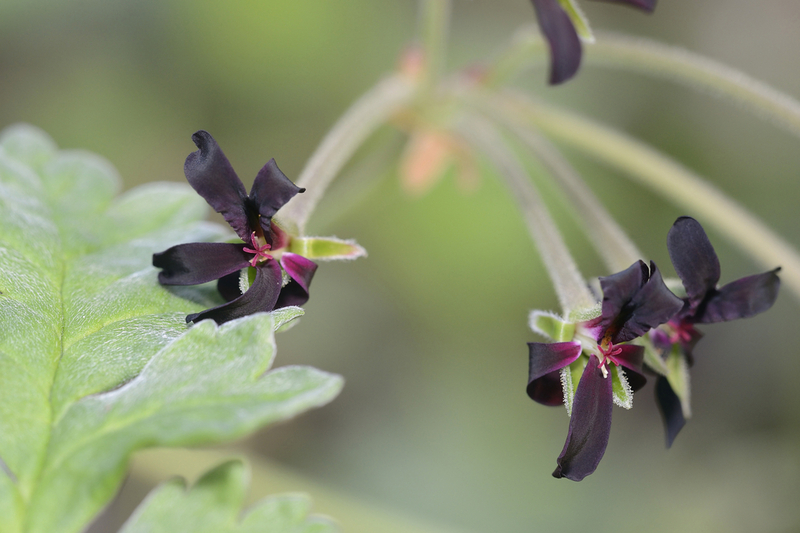 Pelargonium can be taken for up to two weeks at a time – one to certainly keep on hand in the medicine cabinet. So as we approach the ‘bug’ season, try these simple but effective measures to support your child’s immunity and keep you and your family fighting fit during the winter months.